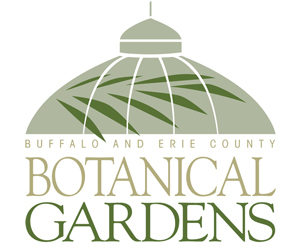 If you didn’t get around to ordering any of the enticing plants in the Great Plant Sale held by the Buffalo & Erie County Botanical Gardens, you’re in luck– The deadline to order has been extended to this Sunday, April 16! 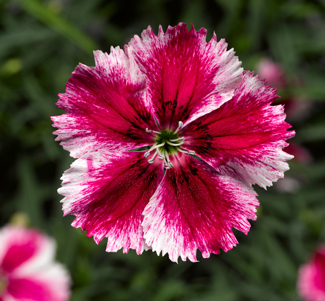 In addition to shrubs and grasses, you can pre-order annuals, such as Dianthus Super Parfait ‘Crimson Star’. The Super Parfait series is known for large blooms and early flowering. ‘Crimson Star’ is a bicolored bloom. Oh, and it attracts butterflies! See the entire pre-order list and place orders online. No orders will be shipped; you will pick up your plants at the Great Plant Sale at the Botanical Gardens, 2655 South Park Ave., Buffalo. The first day of the sale is for volunteers and members only and will be held from 4 to 7 p.m. Thursday, May 18. The public can attend from 10 a.m. to 8 p.m. Friday, May 19 and from 9 a.m. to 4 p.m. Saturday, May 20. 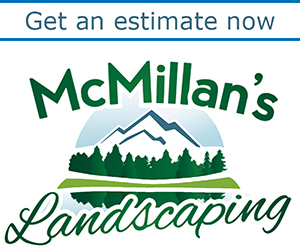 On the day of the sale, you’ll be able to buy a variety of plants including Japanese maples, lilacs, flowering shrubs, vegetable six-packs, herbs and some new hanging baskets in decorative containers. You don’t have to pre-order those items. If you want the best selection, become a member so you can attend on the first day.